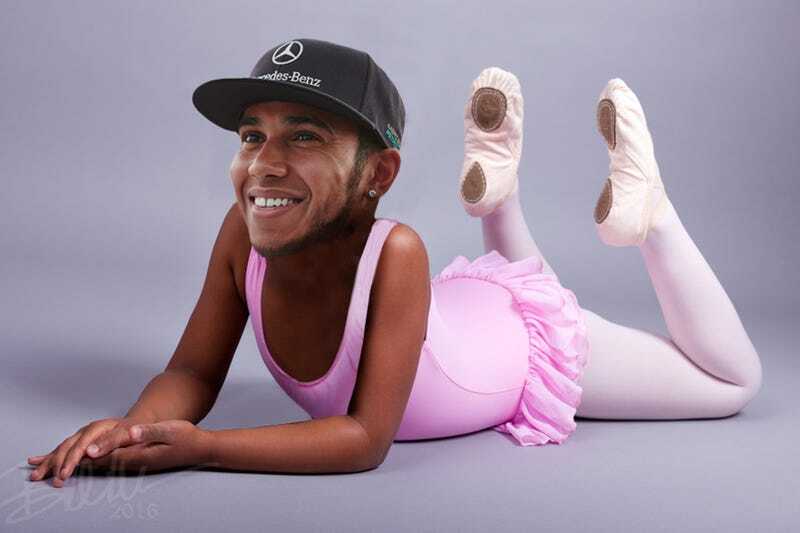 Jackie Stewart says Lewis Hamilton is a “little ballerina,” and the three-time F1 champion calls for Mercedes to punish Hamilton following his behavior during the Abu Dhabi Grand Prix. Stewart would like to see Hamilton taken to task for putting himself ahead of his Mercedes team in the championship-deciding Grand Prix last weekend. Hamilton received multiple radio transmissions from the team instructing him to pick up the pace but, despite the clear instructions he was being given, he continued to back Nico Rosberg into traffic in a desperate bid to recapture the title for himself.